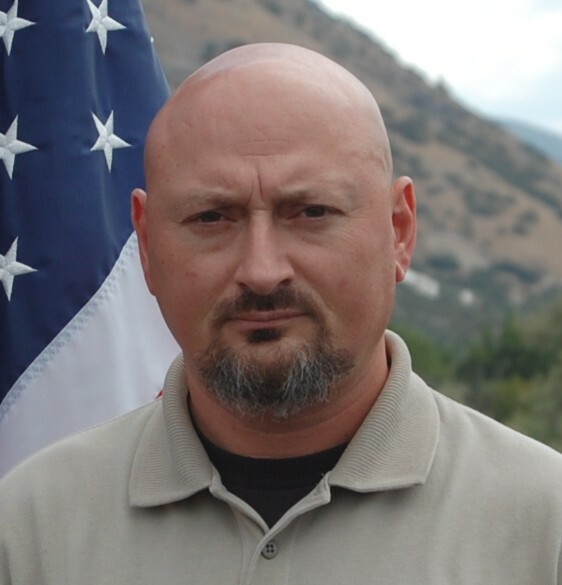 The lead trainer for TriCounty Tactical, Kurt Newman, was aware of the training needs across many police departments and law enforcement agencies, but also realized the tight budget constraints of these same agencies. 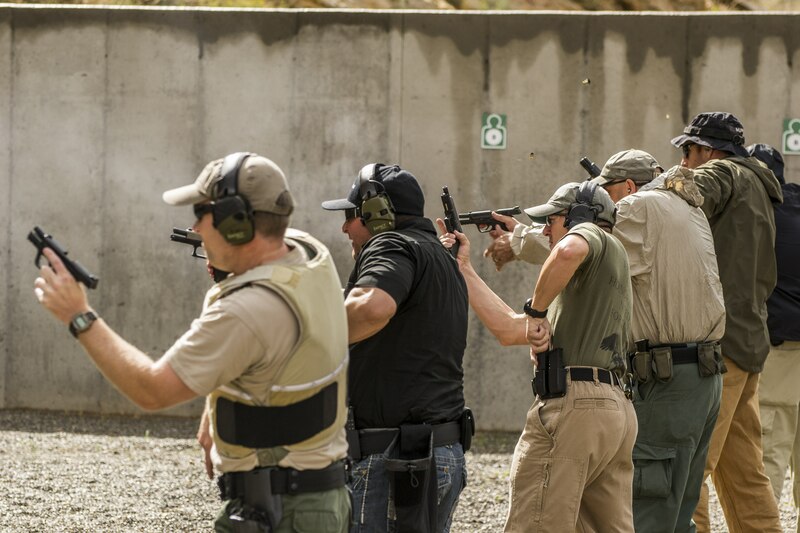 Knowing what they wanted to accomplish, TriCounty Tactical requested a mobile shooting range with ballistic containment and advanced training capabilities beyond what had developed as the standard for mobile shooting ranges. 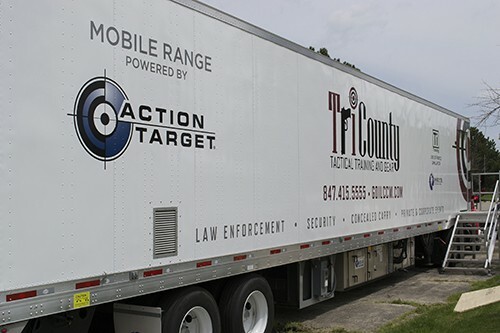 TriCounty Tactical approached Action Target with the idea to create this mobile shooting range. 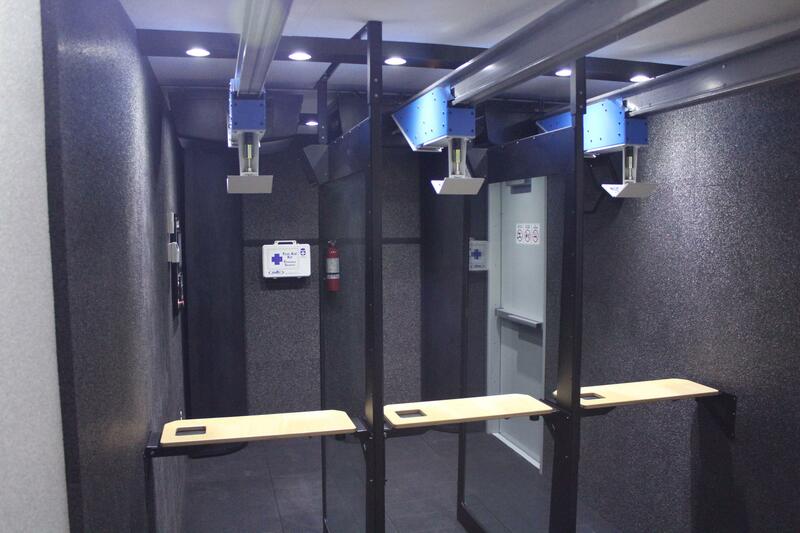 The goal of this mobile range was to meet the unique demands of law enforcement training, concealed carry training and certification, and also provide a new experience for gun enthusiasts throughout the greater Chicago area. 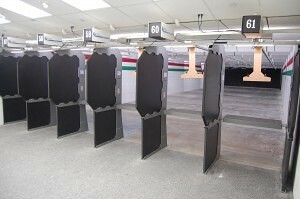 Action Target designed and built an advanced shooting range contained within a 53 foot semi-trailer completely armored in AR500 steel. 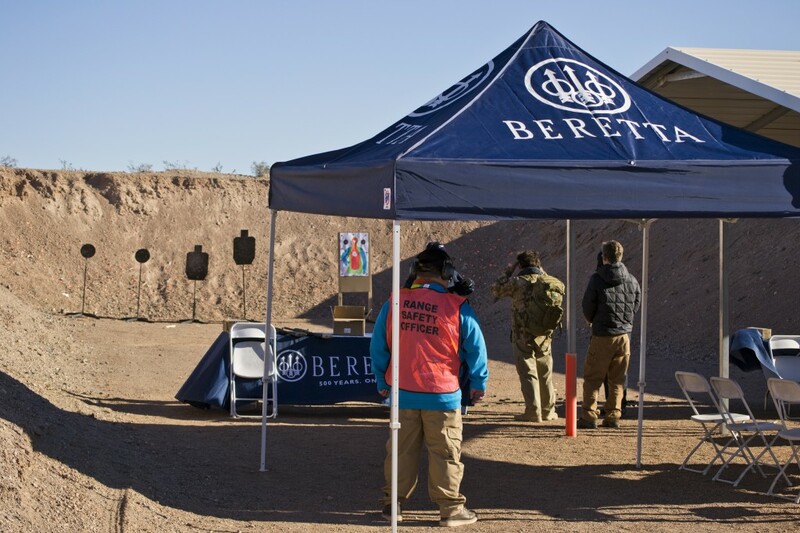 The range includes advanced target retrievers, a custom air filtration system and a custom rubber berm trap for bullet containment and recycling. The trailer also utilizes an onboard diesel generator for untethered powering allowing it to be used virtually anywhere. 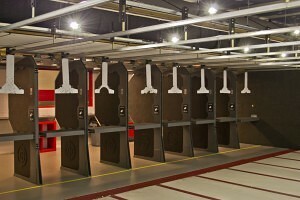 The safety of the shooter and anyone outside the range was paramount in the construction process. A great amount of time and resources was devoted to ensure the shooting range could be used safely in any location by anyone from the novice to expert shooter. The mobile range has a “no blue sky” design, meaning there is continuous overhead ballistic containment from the firing line to the bullet trap for tactical use. 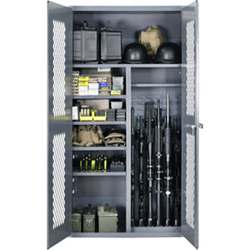 This was accomplished by armoring all four sides of the trailer with AR500 armored steel. 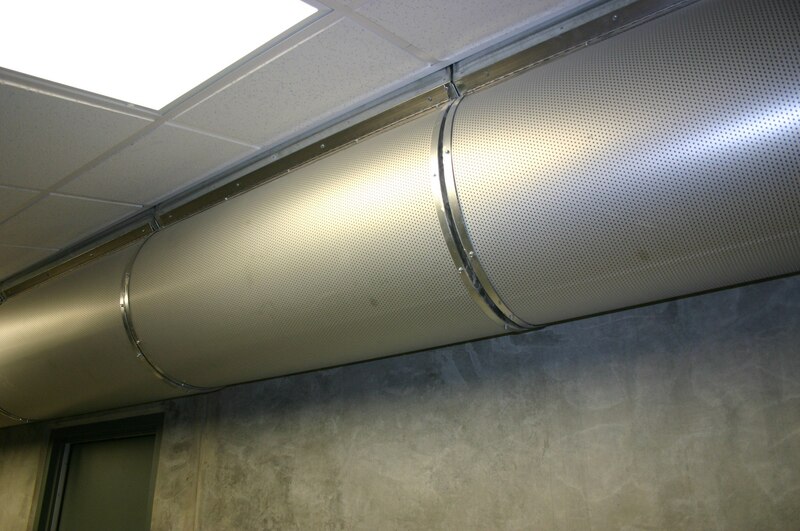 A sound abatement material called PEPP was used to cover the side walls, overhead baffles and the area behind the shooter to reduce the noise generated from shooting and reduce reverberation in the range. The PEPP also helps contain bullet splatter from errant rounds. 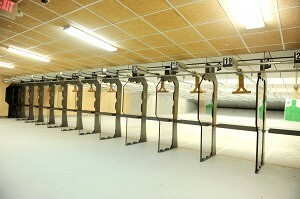 Three shooters can train from the standing position at one of three clear shooting stalls or the table can be collapsed at each position to practice drawing from the holster or shooting from a prone or kneeling position. Bullets are safely captured in a custom rubber berm trap that is capable of stopping all handgun rounds as well as rifle rounds up to .50-cal BMG. 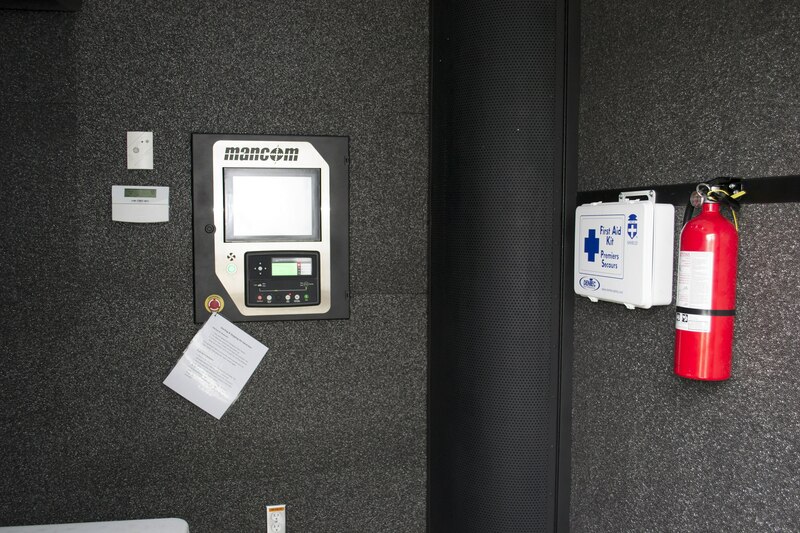 To meet the unique training demands of law enforcement, the Mancom Touch Plus was installed as the target retrieval system. The Touch Plus offers 360 degree turning as well as blue, red and white LED lights on the carrier and programmable scenarios for different qualification courses. 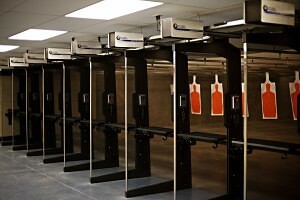 The three target retrievers can be controlled by the individual shooter from each shooting stall or by a range master from a master control system. Carey’s Small Arms Range Ventilation designed and installed the HVAC system. 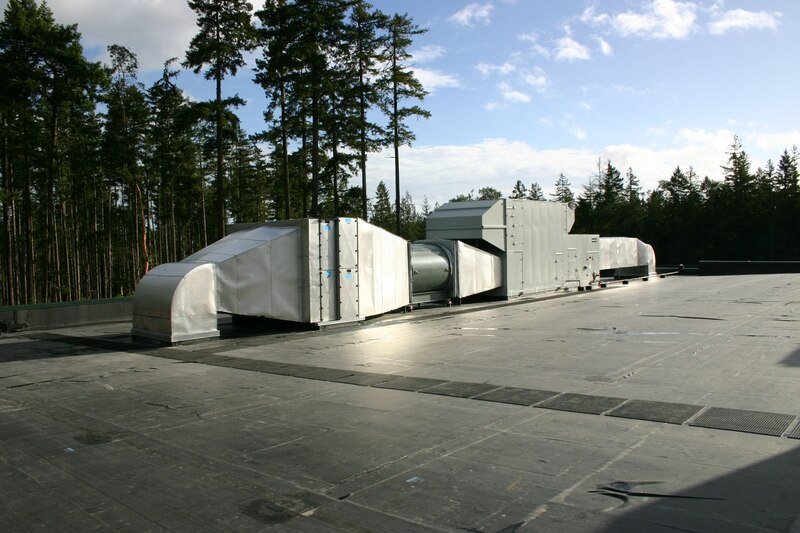 The ventilation system keeps shooters and trainers safe by creating airflow that pushes the contaminants generated from firing guns down range. 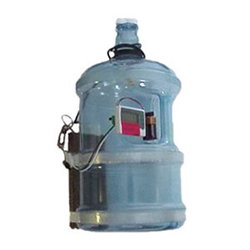 The HVAC system meets or exceeds all OSHA, NIOSH and EPA requirements by using a series of pre-filters and HEPA filters. Once the air from inside the range is filtered it is exhausted back into the environment cleaner than it was when the air entered the range. 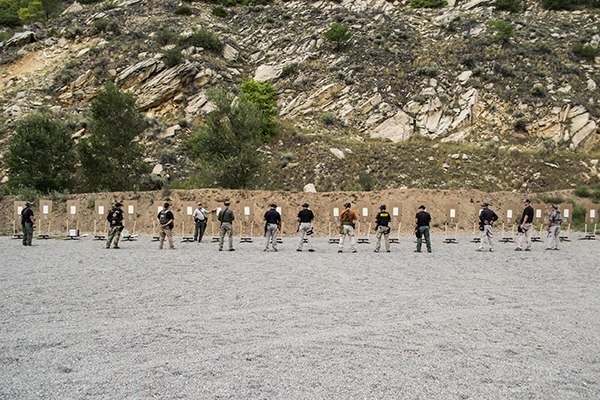 All of these safety and training features came together to provide a new training tool available to any agency that has a training need but lacks funding for their own shooting range. 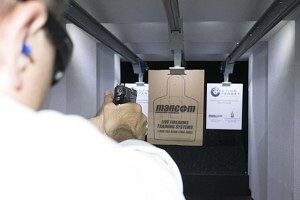 It also serves the civilian market by providing a shooting range that can be delivered on demand. 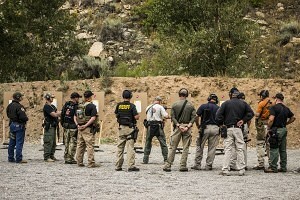 TriCounty Tactical plans to make the mobile range available for not only law enforcement, but for corporate events, private parties and many other uses that open the doors for people to enjoy and experience the shooting sports in a comfortable and unique way. 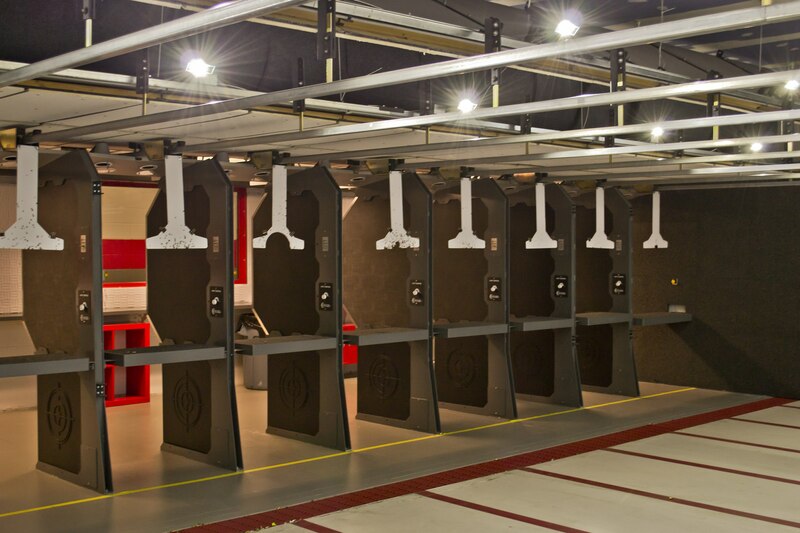 The Gun Vault, a 25,000 square foot facility based in the suburbs of Salt Lake City, says it sets the standard for what Utah residents can expect in an indoor shooting range. 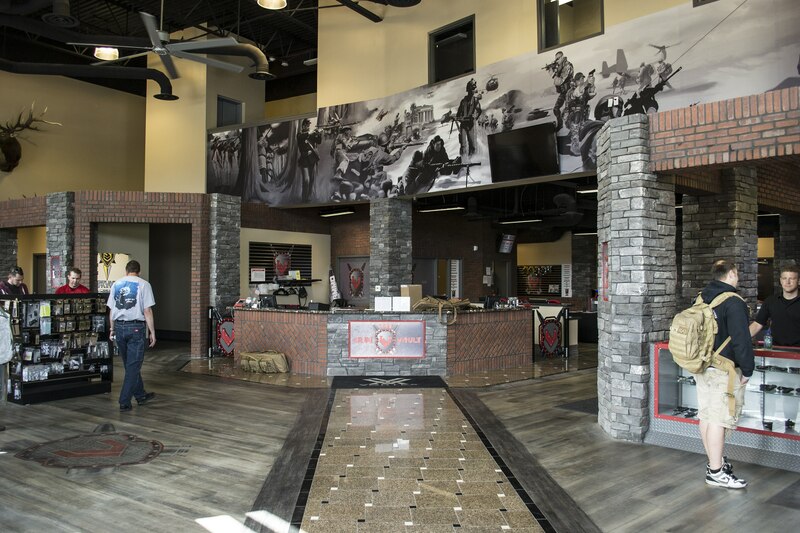 The Gun Vault owners designed their range to be not only one of the largest in Utah, but one of the most upscale and high-end, providing a quality experience for anyone who visits the range. 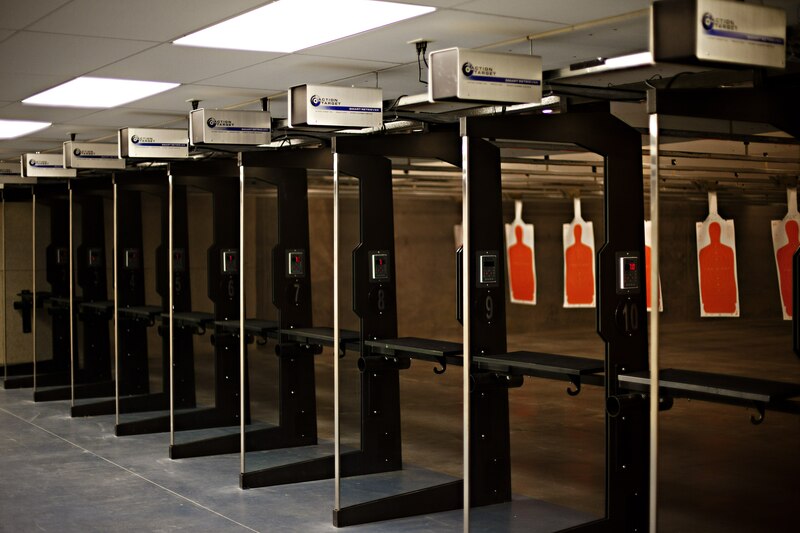 The Gun Vault was created with the idea to provide Utah residents a great shooting environment no matter a shooter’s individual skill level. The facility hosts a 7,000 sq. ft. retail space. The exposed rock architecture and high ceilings with skylights give the area an open atmosphere with plenty of light. Friendly and knowledgeable staff members are on hand to answer questions and provide information. 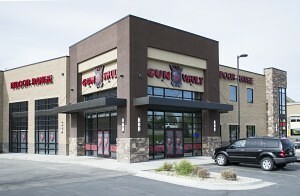 One of the goals of The Gun Vault is to create a non-threatening environment where anyone from the first time to professional shooter can come and enjoy an indoor shooting experience.the idea to provide Utah residents a great shooting environment no matter a shooter’s individual skill level. 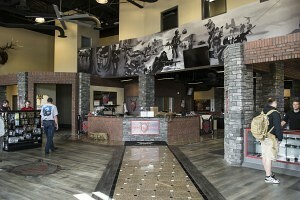 But The Gun Vault doesn’t stop with an impressive retail area and quality range equipment. It also houses two simulators, classrooms and a lounge. 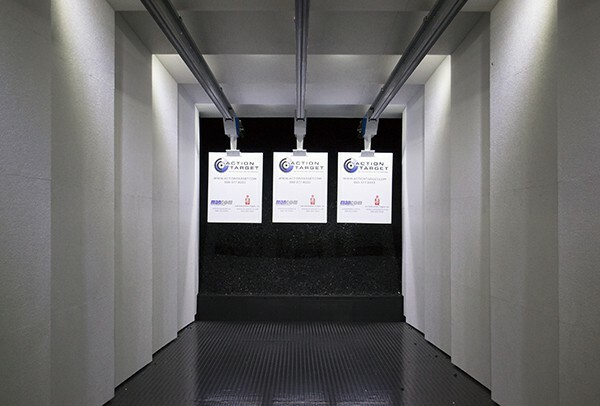 The simulators provide an opportunity for training, target shooting, and just a chance to become familiar with a gun in a non-threatening environment. 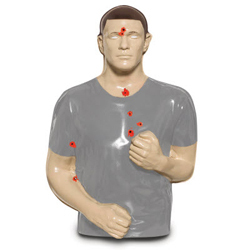 The simulators feature a variety of conceal carry, target and home defense scenarios. 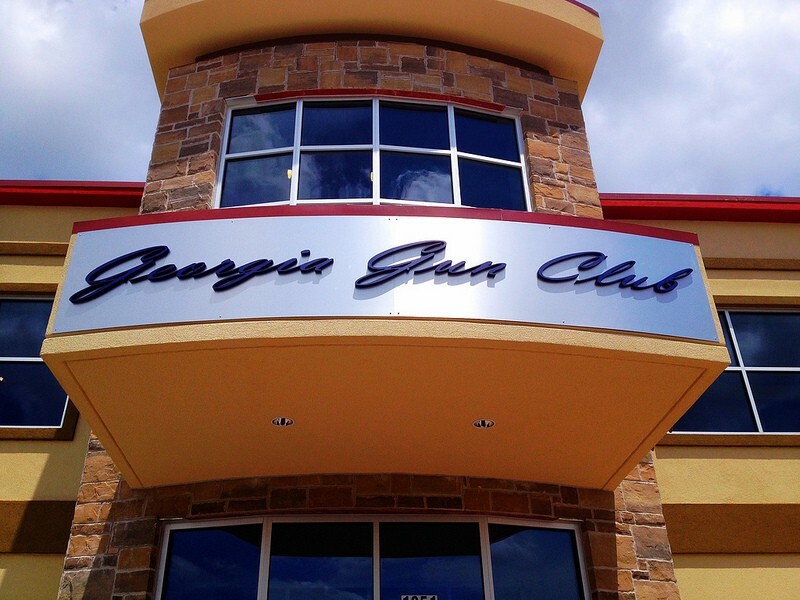 The Gun Vault also offers classes ranging from basic handgun to CFP to private seminars. The lounge area tops off the facility with leather couches, poker tables, pool tables and six large televisions. Strategically placed skylights throughout the lounge add natural light and an inviting atmosphere. 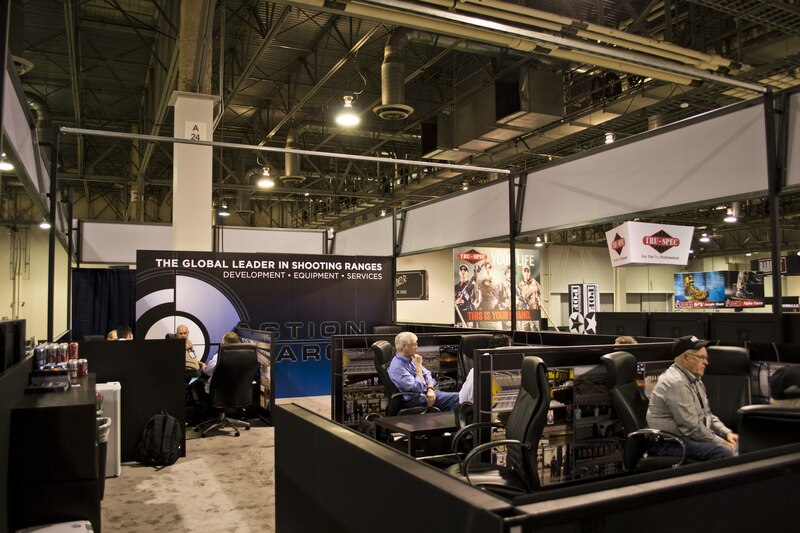 The lounge, simulators, and classrooms are all available for rent to the general public. 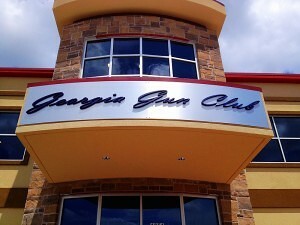 Corporate events, training sessions, or company parties can all be hosted at The Gun Vault. 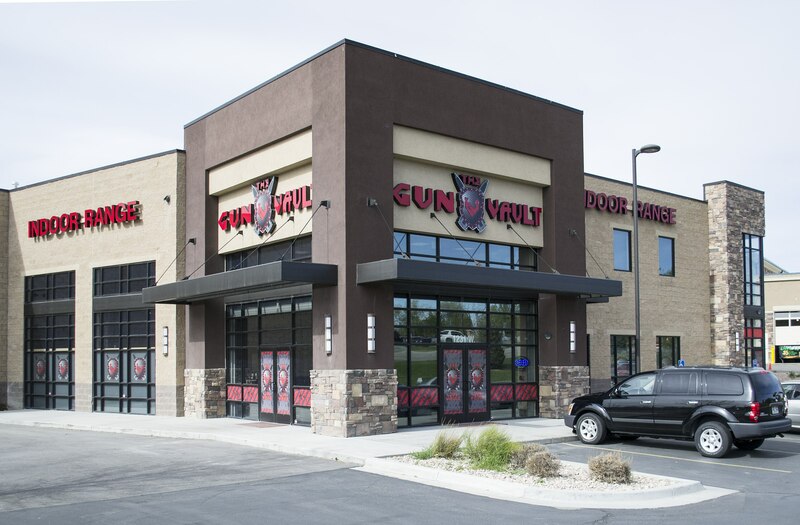 The Gun Vault offers Utah what more and more ranges are trying to offer to shooting sports consumers across the nation: a premier environment where anyone can come and enjoy a high-quality shooting experience. The National Shooting Sports Foundation (NSSF) recently issued a report to assist member companies in better understanding their customer’s shopping experience. This report highlights the use of mobile eye-tracking technology to help retailers understand what really attracts consumers to products. This is just one example of how retailers and businesses within the shooting sports industry are evaluating customer behavior, and in turn understanding and serving customers more effectively. It’s a good time to be a consumer in the shooting sports industry and here are a few reasons why. Social media is not a new or novel concept when it comes to business strategy. In fact, some businesses or individuals might be getting sick of hearing about social media and all the different platforms available to communicate different ideas and media. 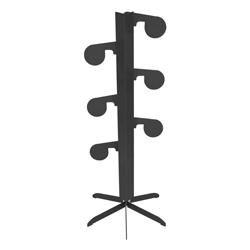 However, social media has provided a valuable method of communication for retailers within the industry. 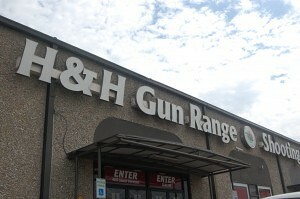 Businesses ask questions like, “Who would be interested in a family shooting night?” or “What’s the most important thing when you visit a gun range?” The list goes on, but businesses are reaching out to customers, listening to what they have to say, and then implementing popular ideas into their business model. Social media gives businesses a real-time pulse of their customer base. It also provides the customer a voice that can be heard instantly, regardless of the company’s size or location. 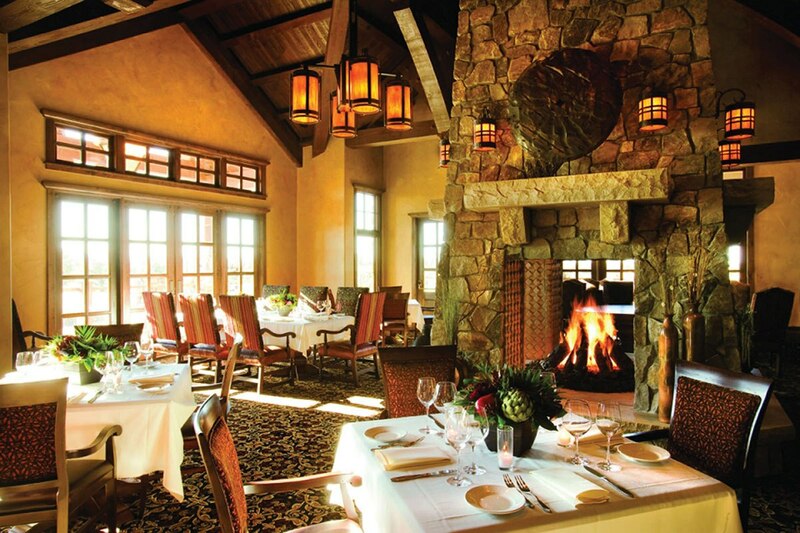 Recognizing areas for new growth within the industry and catering specifically to these markets has opened up new product lines and a new way of thinking for many companies. For example, there has been a lot of media coverage given to the increase in participation among women in shooting sports. 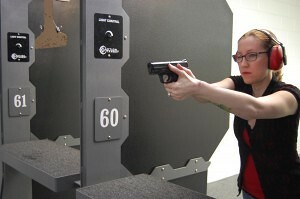 Shooting ranges, distributors and retailers alike have made marketing to women a focus within their organizations. To the outsider looking in, changing the color of the gun or making something glitter might be the answer. But retailers realize that some women don’t want to shoot a pink gun. 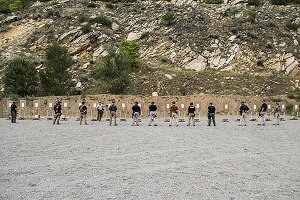 The answer might be in a cleaner facility, a slimmer gun model, or an instructor they can relate to. There is not one correct way to go about this, but realizing and capitalizing on growing market segments has created new ideas and innovation within the industry. 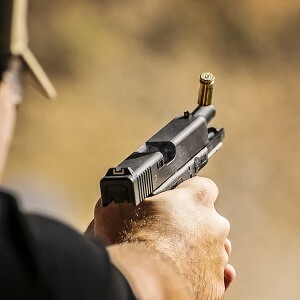 I talked to a shooting range owner recently who explained research and surveys this way: “I find it odd that businesses in the gun industry don’t put more focus on what their consumers are telling them.” He says he listens to what his customers are saying and what they want, and in turn, they have always taken good care of him and his business. This owner also teamed up with a local university to survey his customer base. When the university provided the results of the survey, the company implemented changes based on the information to try and improve their processes. This shooting range owner is not alone in his pursuit to understand his customer base and meet their needs more comprehensively. Online surveys and a closer analysis of website traffic are helping businesses to adjust their practices based on consumer wants and needs. When it comes to customer service, customer behavior, and better understanding what customers ultimately want, there is never just one answer. The market is evolving and changing rapidly with consumers having more of a voice about products and services. The one size fits all mentality is becoming less common as all companies try to provide solutions to serve the needs of each unique customer. 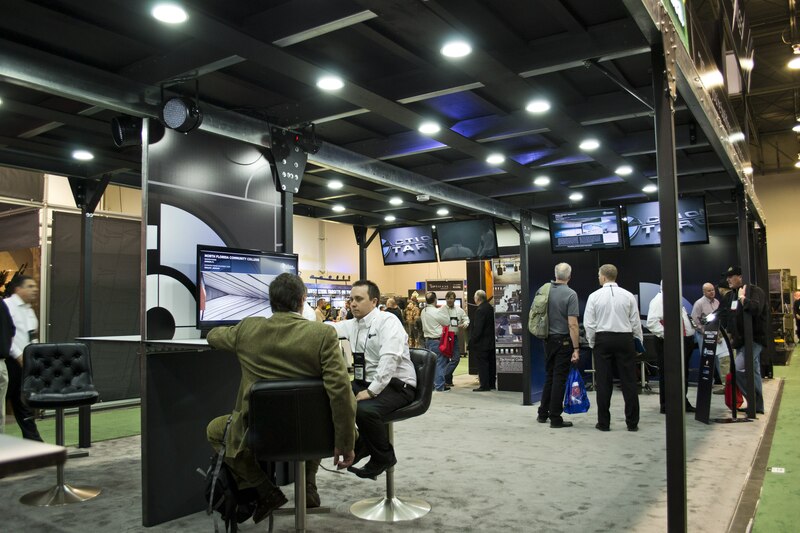 Yesterday was the very last day of SHOT Show 2014. It’s been a fun and eventful four days with range days, banquets, client meetings, new products, and plenty of giveaways. As it’s coming to a close, we’d like to thank everyone who stopped by. To those who weren’t able to make it, we hope to see you next year. 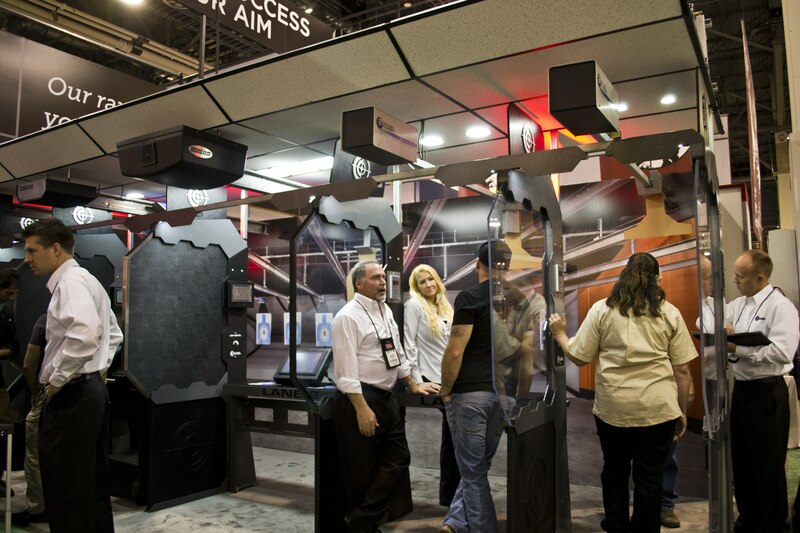 Here’s a quick look at what happened for Action Target during SHOT Show 2014. 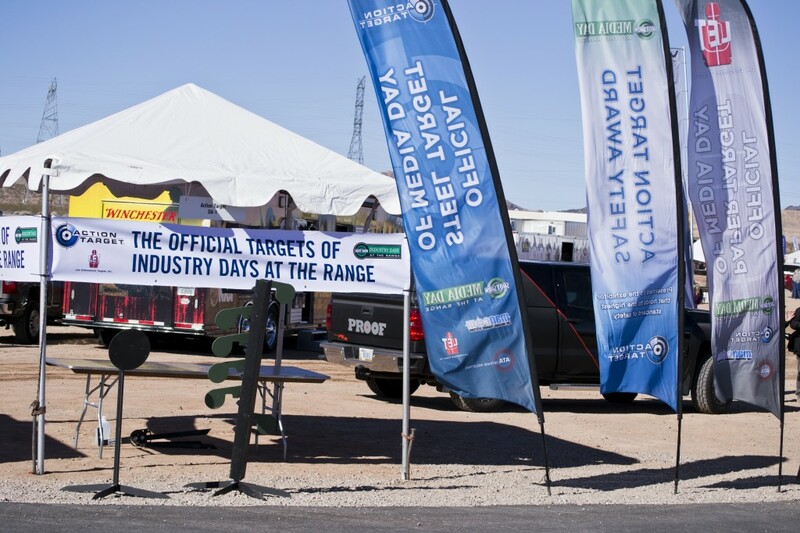 Action Target has been the official steel target of Industry Days at the Range (formerly Media Day at the Range) for several years and has donated more than 200 targets to SHOT Show to host the event. Each exhibitor is given a number of targets to use when demonstrating their firearms. Many bays were also equipped with paper and cardboard targets from Action Target’s subsidiary Law Enforcement Targets which is the official paper target of Industry Days at the Range. 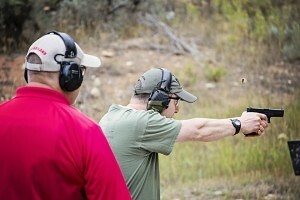 Industry Days at the Range was a huge success in its first year as a two-day event. Members of the media were invited to the first day, and buyers were allowed to come on the second day to try out various firearms and systems. 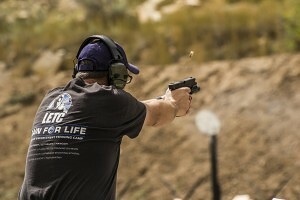 The Action Target Industry Days at the Range Safety Award was presented to Adcore for the extra precautions they took to ensure every person who shot on their bay was fully briefed on range rules, emergency precautions, and gun etiquette. They also had eight combat medics on hand in case of an injury. 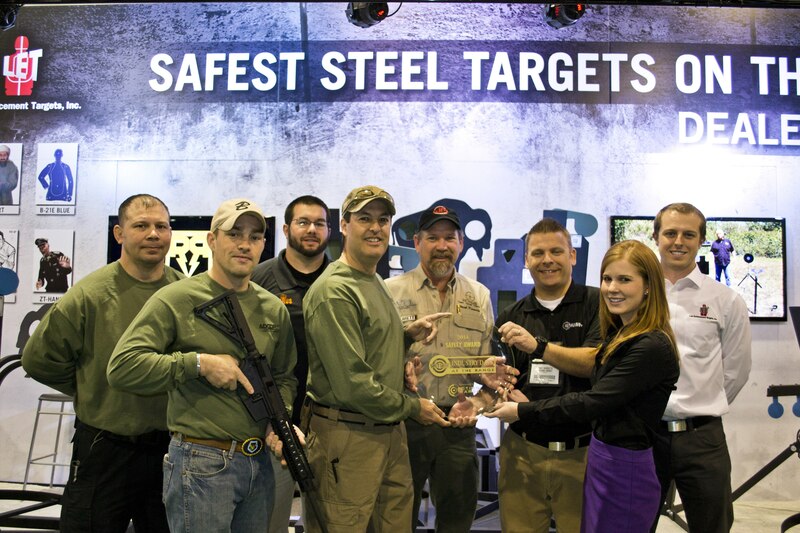 In addition to the award, Adcore received credit toward the cost of next year’s spot at Industry Days at the Range. Action Target went all out this year with a huge two-story booth that reached nearly 25 feet up tall. 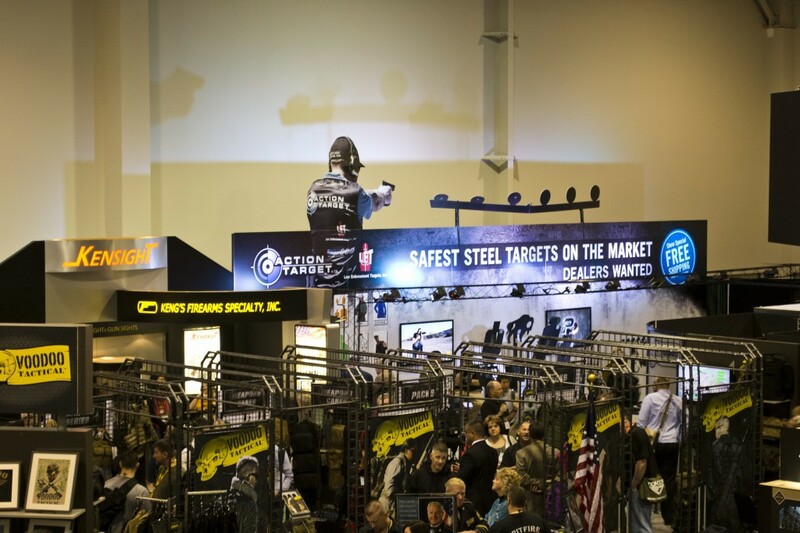 One section of the booth included a shooting stall and target retriever setup featuring new stall designs from Action Target and innovative target retrievers from Action Target subsidiary Mancom Manufacturing. Current and potential clients were able to get a hands-on feel for what their own first-class shooting ranges could be with actual working equipment. The first floor of the booth included TVs with education videos, places to sit and talk as well as a full wall of past performance examples. The top floor of the booth included meeting areas where Action Target’s shooting range consultants could talk with their clients and discuss plans. A drafter was present in the booth to create custom range drawings there at the show allowing potential range owners to walk away feeling that their projects are one step closer to a reality. 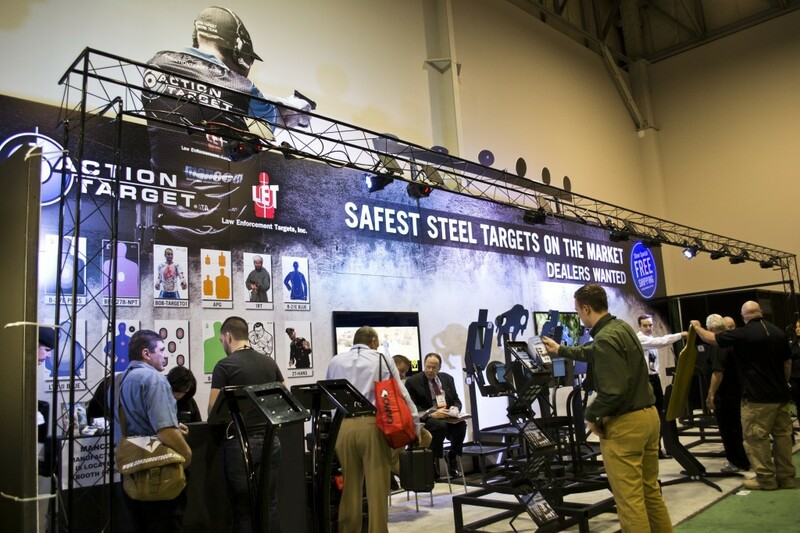 The Action Target portable targets booth was just a stone’s throw away from the corporate Action Target booth. 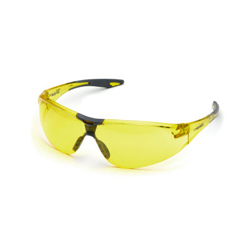 This year’s focus was on signing up dealers with the added benefit of free shipping for any order made at the show. The booth also featured a new pneumatic military target system and a sneak peek at the upcoming Action Target Military Strong steel target line. 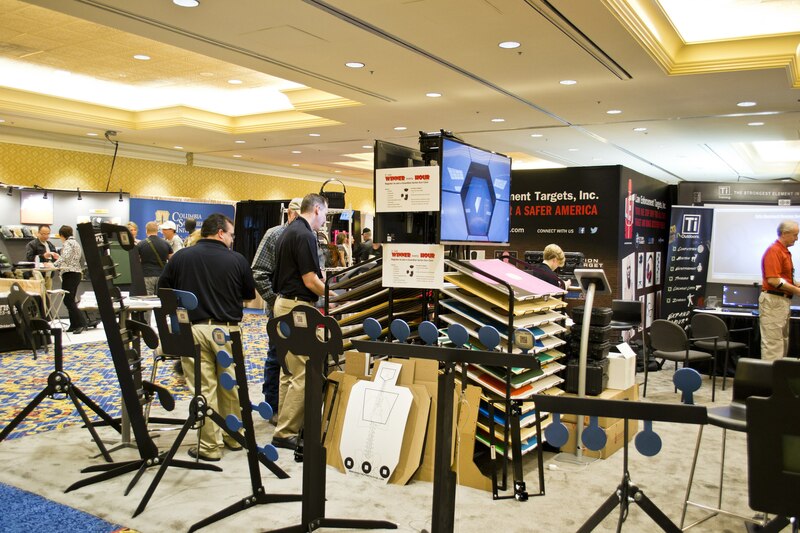 The portable targets booth was hard to miss with giant cutouts of a shooter and PT Plate Rack extending beyond the 12′ backdrop. Several friends dropped by including Randi Rogers, Razor Dobbs, Texas Triggers, Rob Leatham, Fateofdestinee, Panteao Productions, and the Firearms Radio Network. Law Enforcement Targets had a strong presence at the show with plenty of steel targets and a full rack of paper and cardboard targets. 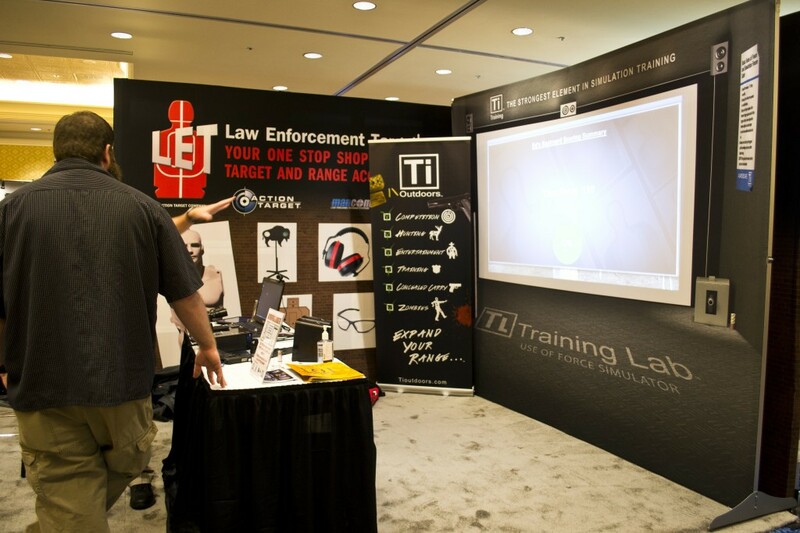 Corporate partner Ti Training had a prominent position in the Law Enforcement Targets booth where they showed off their simulated training system that allows users to use real firearms that have been modified with a laser and compressed air system for realistic recoil. 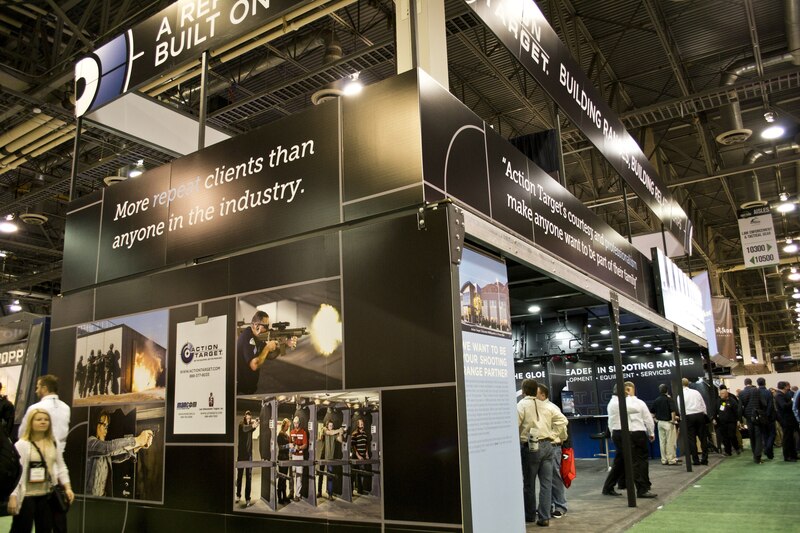 Thank you to all of our friends and especially the NSSF for putting on yet another fantastic SHOT Show.